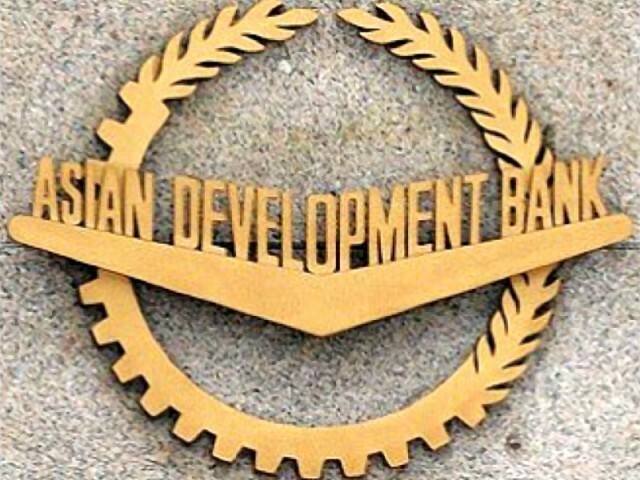 The Asian Development Bank (ADB), while responding to a news story titled “ADB says it will not finance CPEC projects” published in The Express Tribune, has said that it is already financing three projects in Pakistan that are under the umbrella of both CPEC and the Central Asia Regional Economic Cooperation (CAREC) programmes. 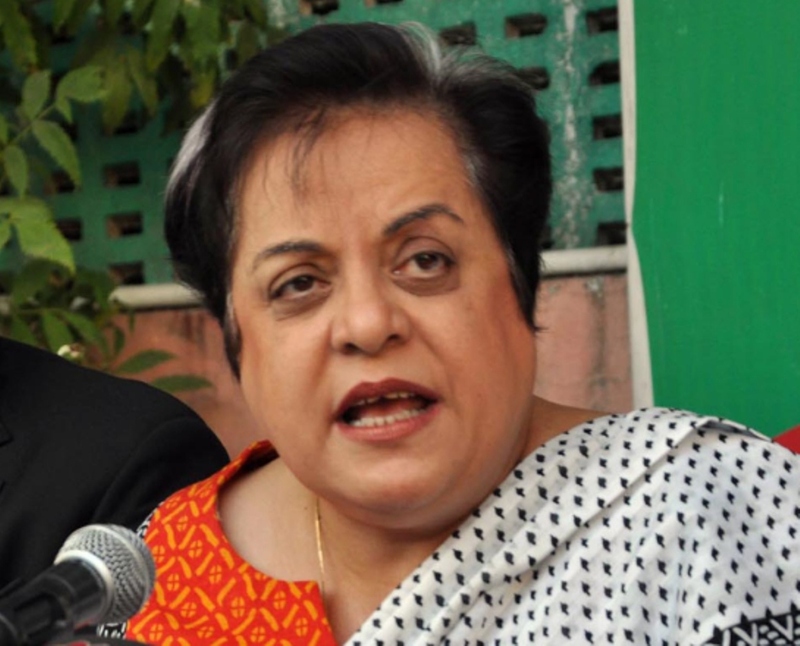 “Indeed, the ADB is in a good position to support Pakistan’s industrialisation under CPEC, CAREC programme and other regional initiatives,” it says. 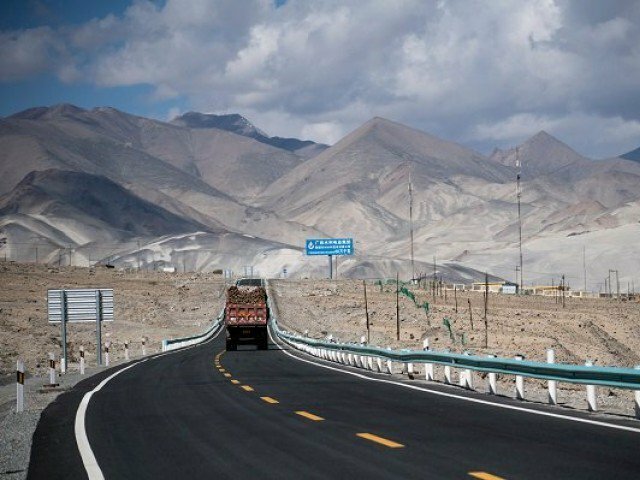 The bank says it is introducing ADB Strategy 2030 and has already financed three highway projects, all of which are part of CPEC and CAREC corridors.